Most of my crafting time lately has been consumed by sewing car seat cooler pads. This morning, as I sat down to sew before anyone else in my home was awake, I noticed the thread on my sewing machine had made a little heart. Thanks sewing machine, I love you too. Aww too cute!! 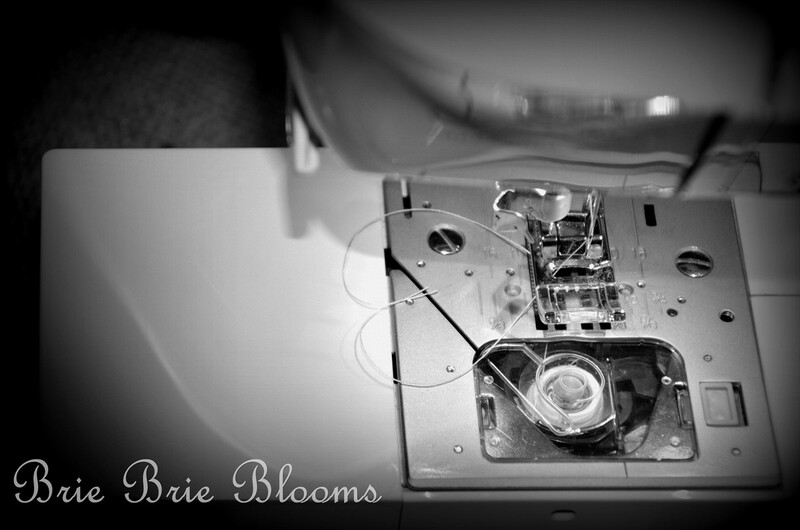 My sewing machine usually says, ugh, you again? lol (not the best sewer here).